On Tuesday this week, I was invited to attend a presentation about a new technology for newborns (especially preterm babies) that’s deemed to be life-saving for them. I did, and was happy to be in attendance with two other mom bloggers – Santina of Maridadi Life and Lourdes of Lourdes Diary. Check out their blogs when you have a moment. Other people at the meeting included doctors, nurses and other health service providers involved in maternal and newborn care. There were also researchers and innovators – mostly those involved in health innovations. 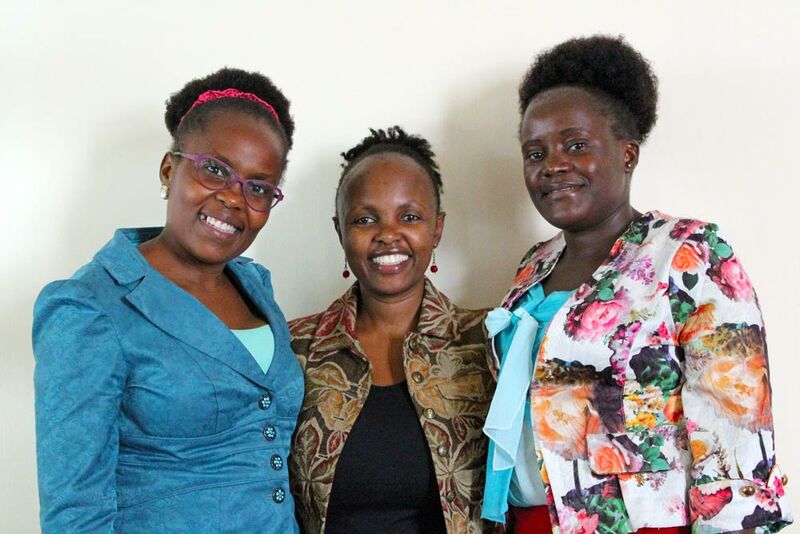 Santina Nyagah (left), myself and Lourdes Walusala (right) at the meeting. 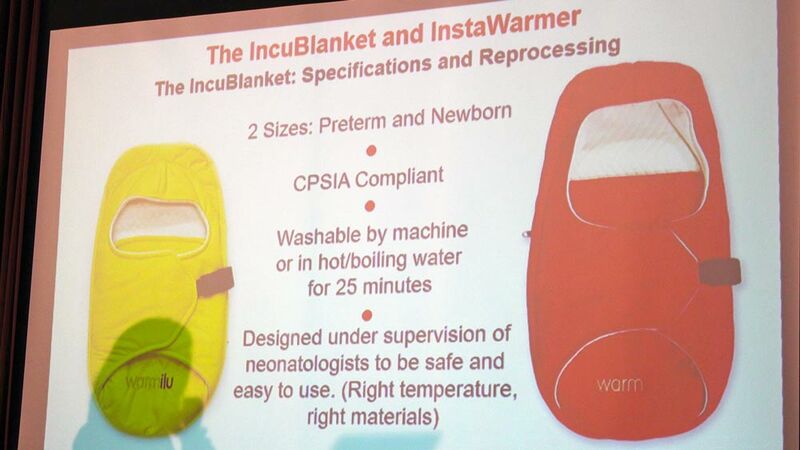 So the technology is called the IncuBlanket, which is basically a non-electric baby incubator or baby warmer. We all know that warmth is a basic need for all newborns, and when it comes to preemies, this cannot be overemphasized. They risk developing hypothermia if they are left without warmth. 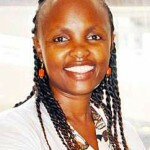 By the way, did you know that in Kenya, 26 preterm babies die daily? Kenya is ranked no. 15 globally with the highest number of premature births out of 188 countries. Preterm and low-birth weight babies need extra care to keep warm and grow well. Now, incubators can help save the lives of these infants but unfortunately, many health facilities around the country don’t have electric incubators and other life-saving resources for warmth. Reasons? The electric incubators are quite expensive, with most facilities unable to afford them. Aside from that, there’s issues of electricity –blackouts, lack of generators, maintenance and repairs, the expertise required in handling this etc etc that just make the whole issue of electric incubators quite challenging in rural areas and other low-resource settings. But yet, many of the newborns who die could be saved if they are provided with basic warmth during their first hours, days and weeks. 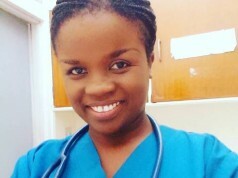 The acute shortage of incubators in public hospitals in Kenya has led to the risky practice of babies sharing this medical equipment. Because of the shortage, babies spend less than the normal amount of time in the incubators to make room for new arrivals. 1 is the number of newborns one incubator is meant to house. Sharing incubators puts newborns at risk of contracting deadly infections. 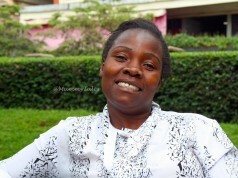 805 is the number of under-fi­ve deaths due to direct preterm birth complications every month (MoH). So because of this, there’s a number of people coming up with innovations that are trying to address this issue. Warmilu is one of them, developers of the IncuBlanket. The IncuBlanket uses technology to generate non-electric, regulated (safe) and long-lasting warmth. 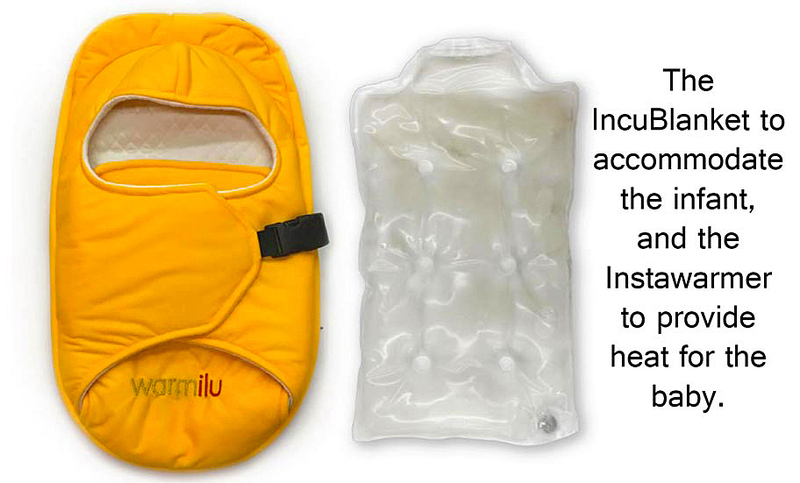 It was specifically designed to thermoregulate infants who are at risk of becoming hypothermic and serves as an alternative traditional incubator, a transport incubator and/or as a supplement to Kangaroo Mother Care. It is also an all-round baby warmer. The system basically consists of a blanket specifically designed to accommodate an infant, and an heating pack (InstaWarmer), which is activated instantly with the click of a disk. It is charged by simply boiling it in hot water for 15 – 35 minutes. The IncuBlanket is suitable for health facilities in rural areas where electricity and electric incubators are a great challenge. It has the potential to save millions of infants, especially premature babies. 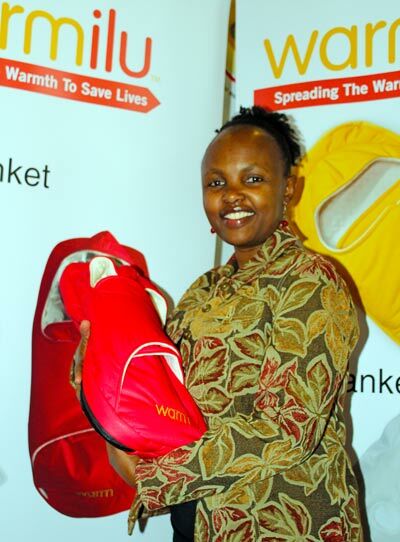 The IncuBlanket has so far been introduced in Kenyatta National Hospital, Pumwani Maternity Hospital both in Nairobi, as well as the Moi Teaching and Referral Hospital in Eldoret. 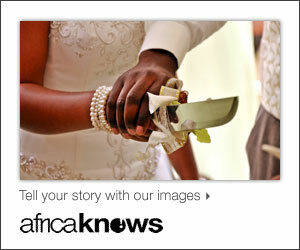 There are plans to introduce it to more health facilities around the country. So now, this meeting was in a hotel room, and it was all theoretical. Me I’m more of a practical person, and so I told the organizers that I would like to get a more hands-on-experiences with moms who have actually used this, to get their feedback about it. Like go to the ground and ask moms – does this technology make sense to you? Do you think it can be improved, and if yes, what exactly? Also, I’d like to hear from the health workers about their experience with it –and if it’s also practical down there ‘on the ground’. If that happens I’ll be sure to come back and share that information with you. Each IncuBlanket costs around $100 by the way. Do you think this is something that our local hospitals can afford? Would they afford to have a number of them in their facilities, especially those that can’t afford the electric incubators? Also, what do you generally think about it? What questions do you have about its use? If you work in the maternal and child health field, is this something that your organization would be willing to learn more about? See my little demonstration about it in this video below 🙂 and be sure to subscribe to my You Tube channel here as I’ll nowadays I’ll be posting content there as well, so you don’t want to be left out. Otherwise? Plans for the weekend? You can read more about the IncuBlanket by Warmilu here. 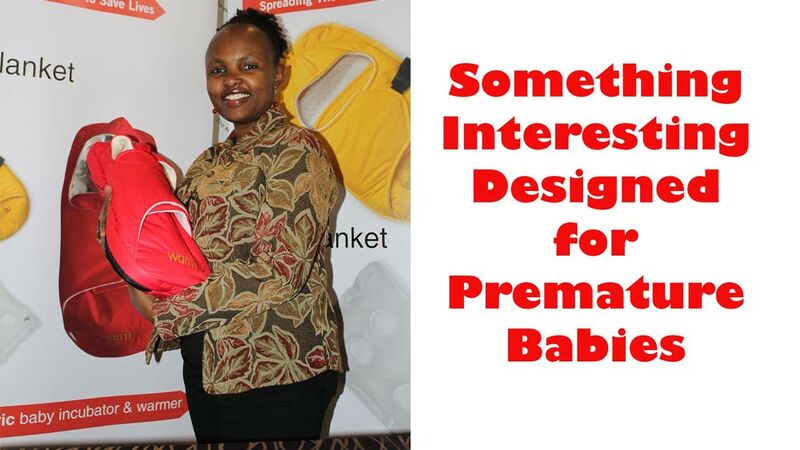 I was totally blown away by this idea -the fact that we are losing 805 babies because of pre term birth complications and that 100 USD could buy an in incublanket and save just 1 baby! My hope is that county hospitals where the cost of buying an incubator is prohibitive may buy these blankets and save a few more lives. Yes Santina, these and other life-saving measures for newborns need to be adopted across the country. County health budgets need to factor in some of these things, to realize positive maternal and newborn outcomes. Question is – is enough advocacy being done to those with the decision-making powers? Enough awareness among those who can influence policy? 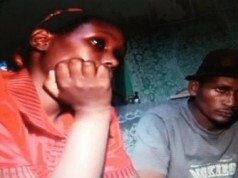 Newborn deaths in Kenya is at an alarming late. I learned the other day that the biggest referral hospital in Kenya and East Africa (Kenyatta hospital) has only 10 incubators. This is so sad. Hope they can adopt this with the emergency it deserves. Thanks Maryanne for sharing this.